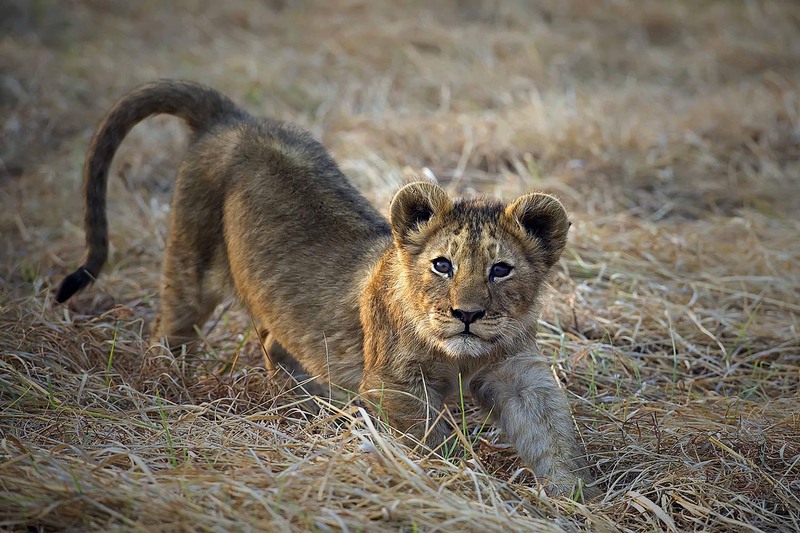 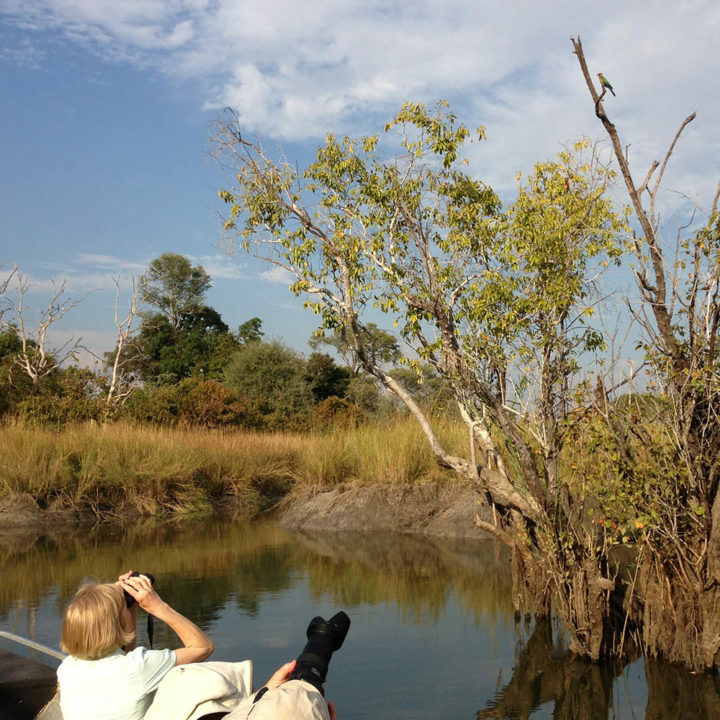 Spend 15 days discovering three of Zambia’s most renowned wildlife destinations; Kafue, Lower Zambezi and South Luangwa. 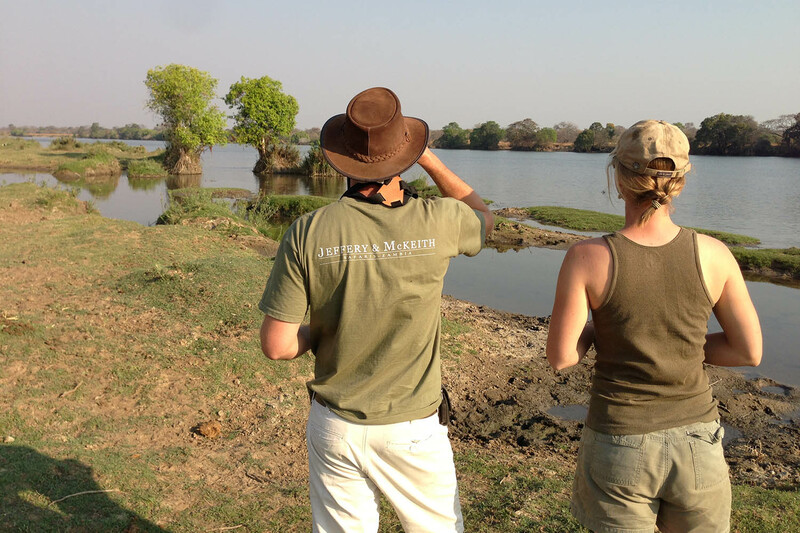 The adventure begins in Kafue at Musekese. 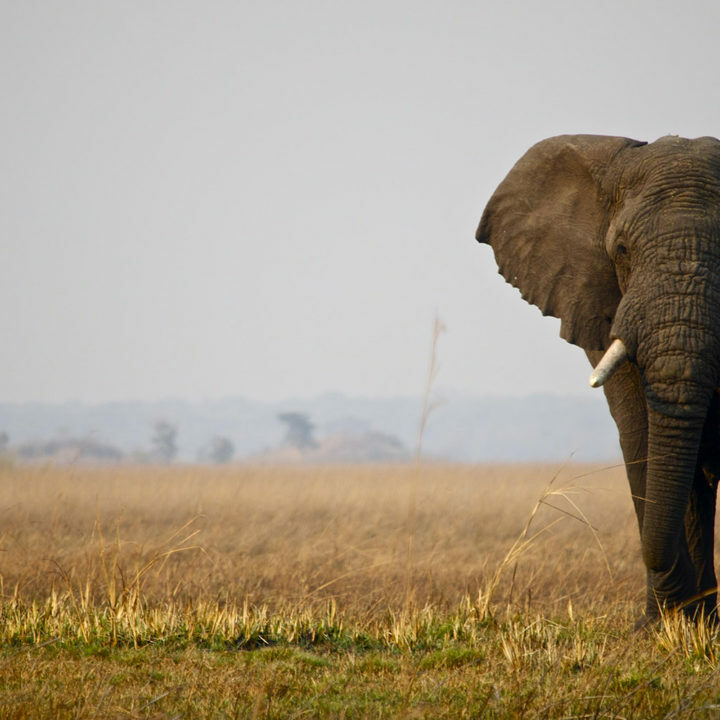 Kafue is one of the largest national parks in the whole of Africa. 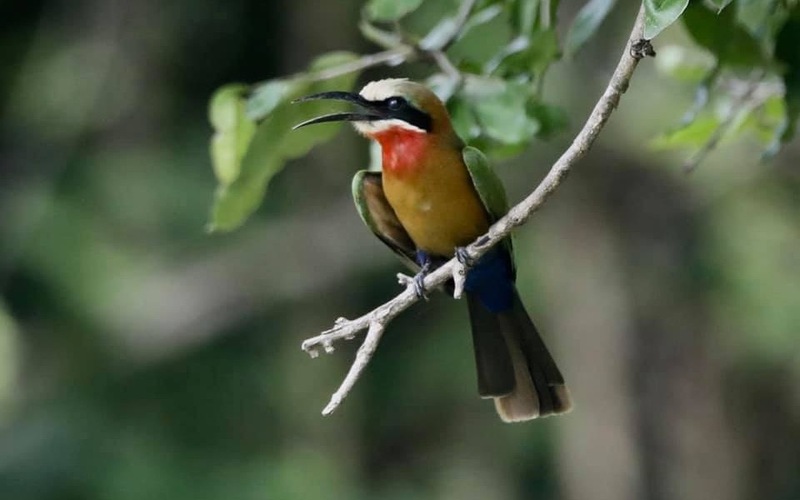 Despite its size and prominent location only two hours drive from Livingstone, it remains little-known and largely unexplored with vast tracts of its virgin bush still untouched. 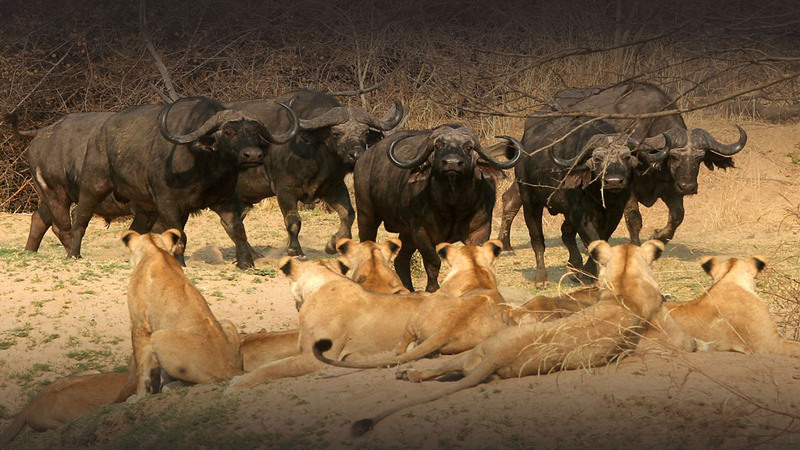 Thanks to its size and variety of habitat types the Kafue holds a fantastic diversity of wildlife. 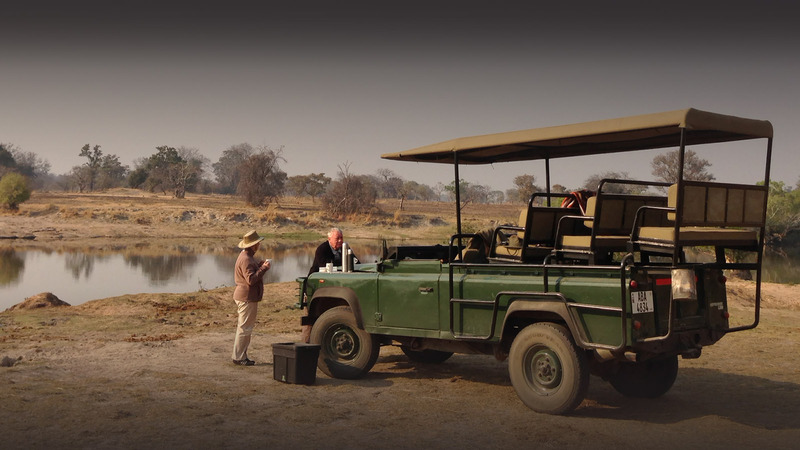 From Kafue to the Lower Zambezi, it’s time for park number two. 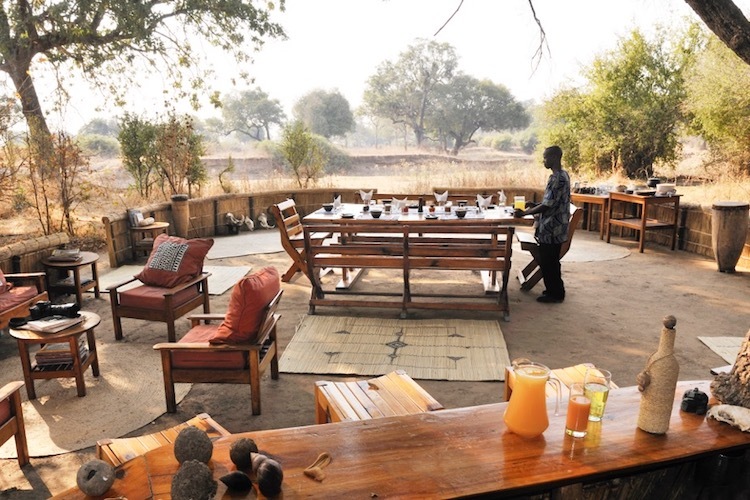 You will spend four nights at Old Mondoro and three nights at Chiawa Camp. 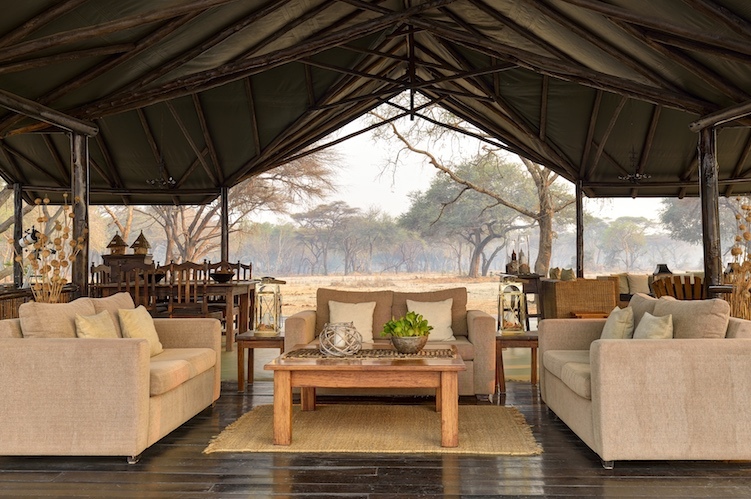 Each of these safari camps offers an authentic experiential safari, where the focus is on the bush, the river, the wildlife, and you. 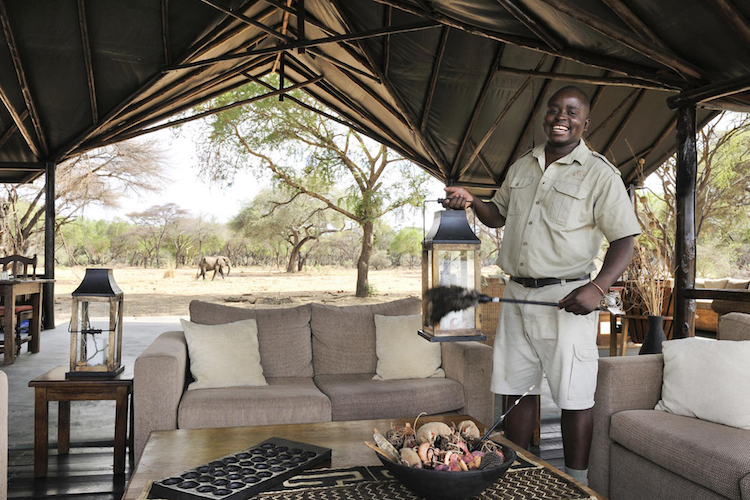 Both camps offer a unique haven of warmth and hospitality, dedicated to making your safari dreams come true. 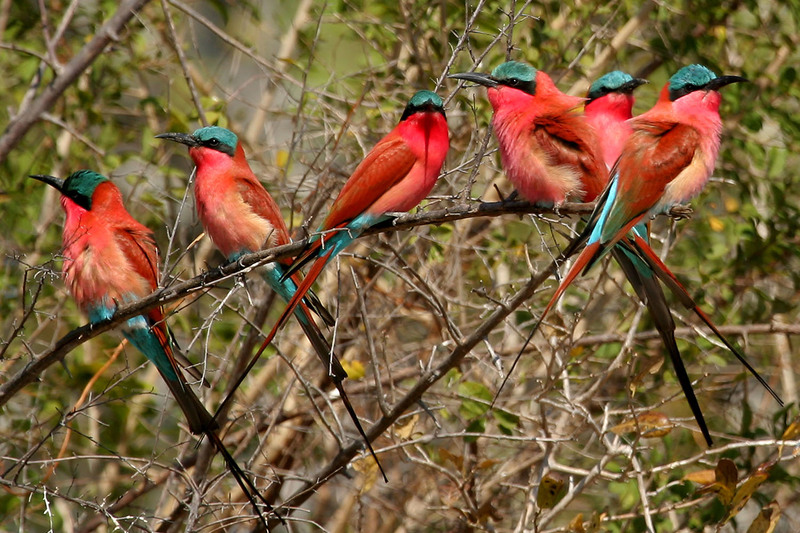 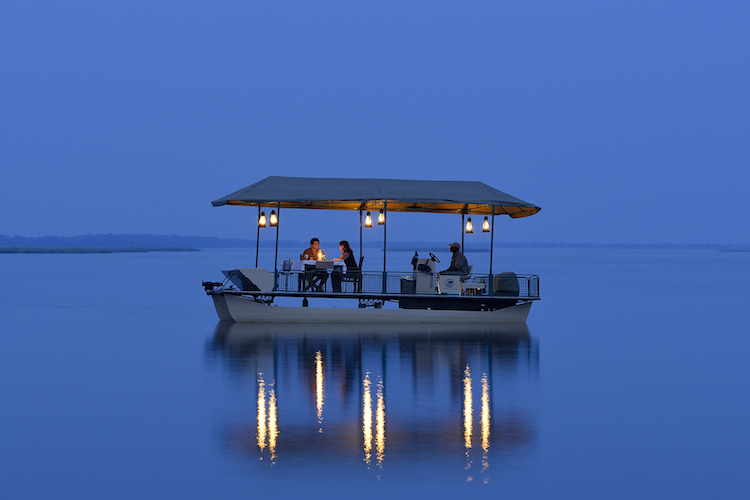 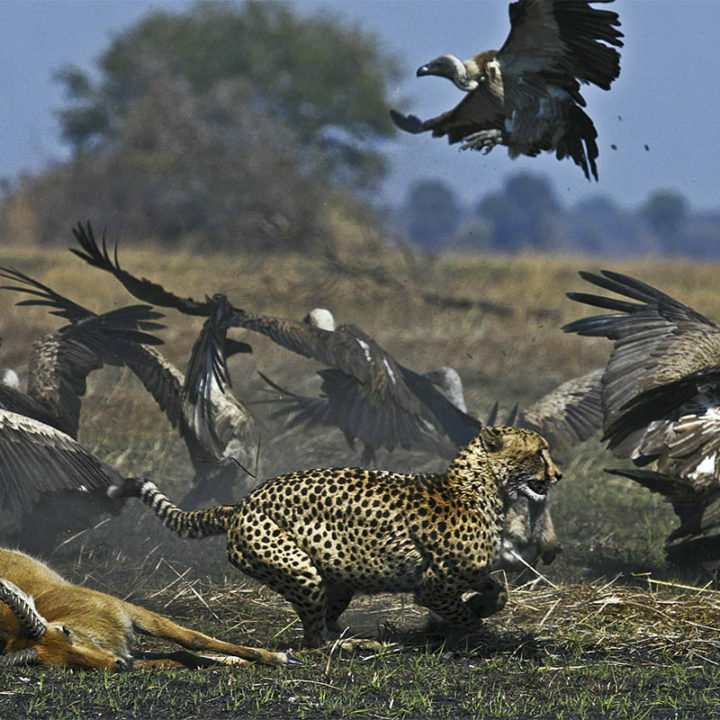 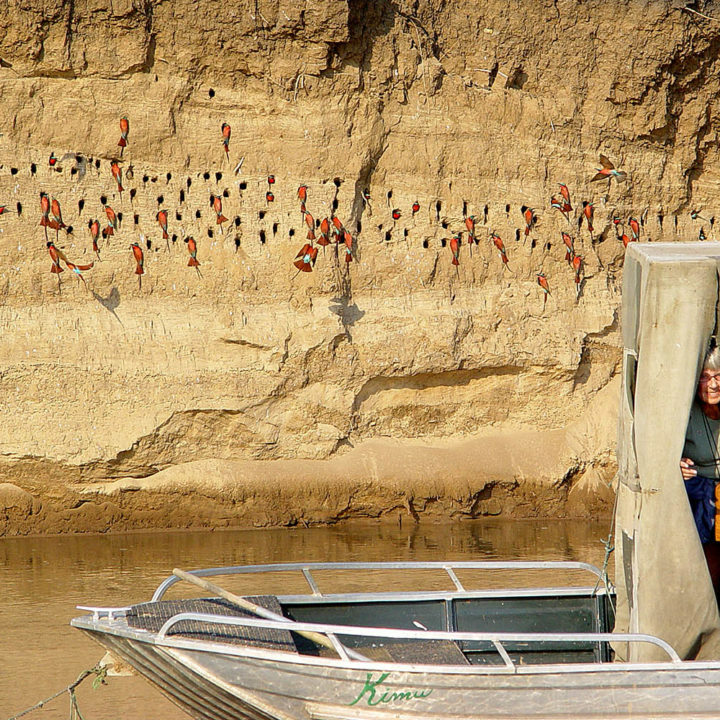 After a week in the Lower Zambezi, you will fly to South Luangwa for the final 4 nights of your adventure. 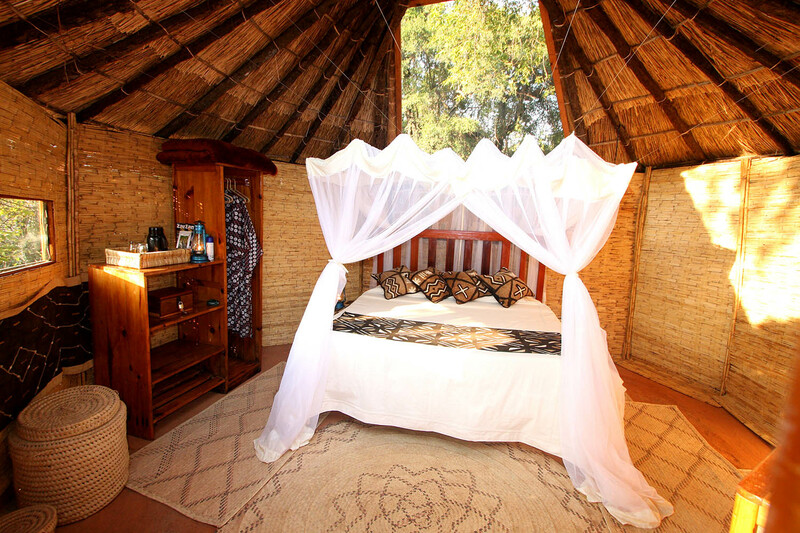 Here you will stay at Kaingo and Mwamba Bush Camp. 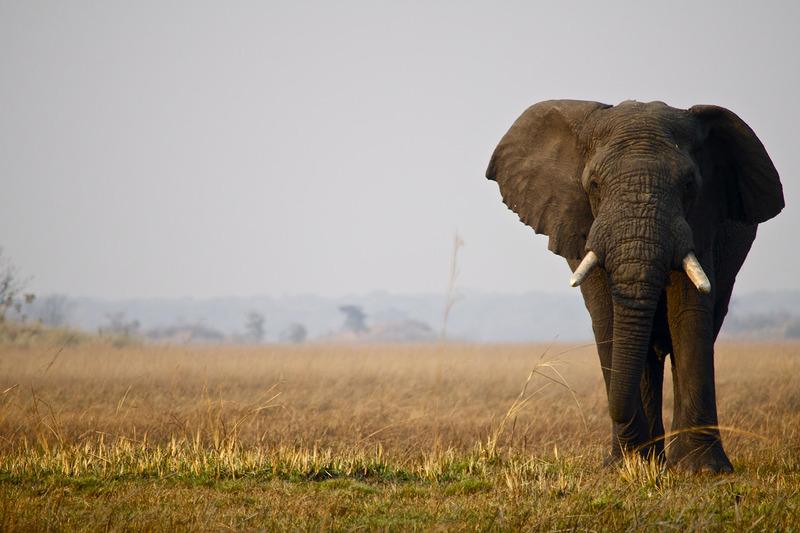 South Luangwa supports large populations of Thornicroft’s Giraffe, and herds of elephants and buffalo often several hundred strong. 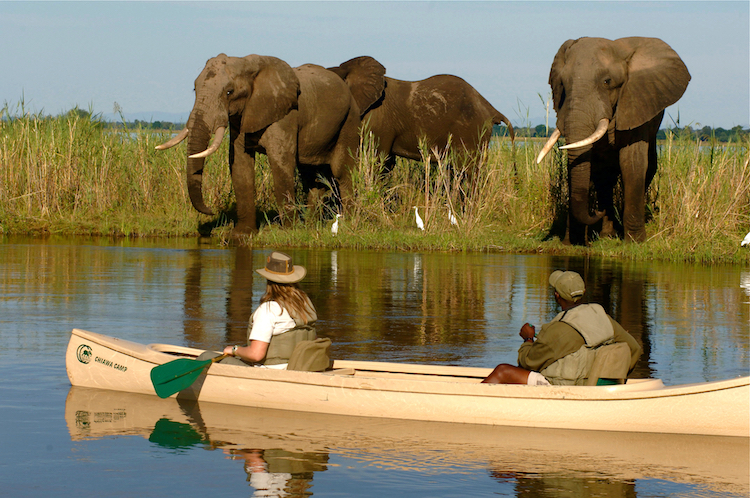 Look to the river and you will see vast numbers of crocodiles and hippos. 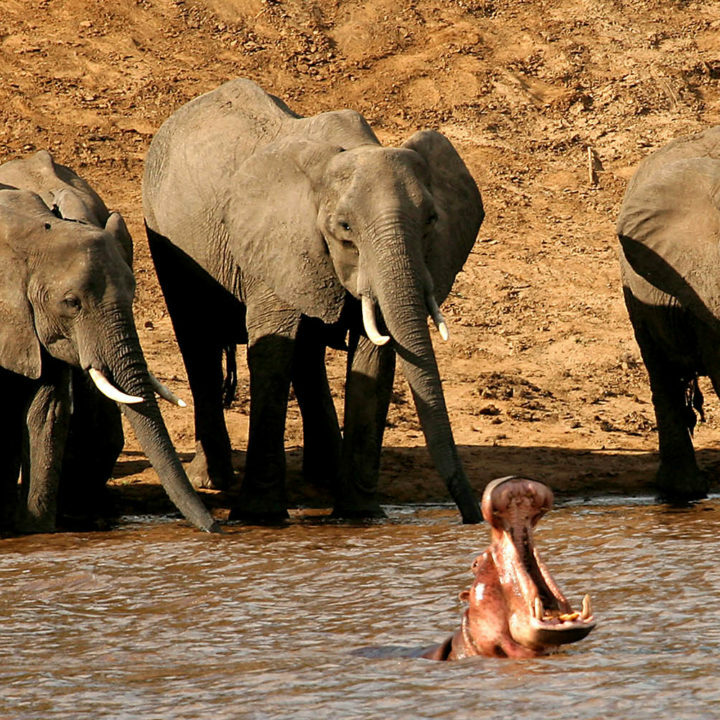 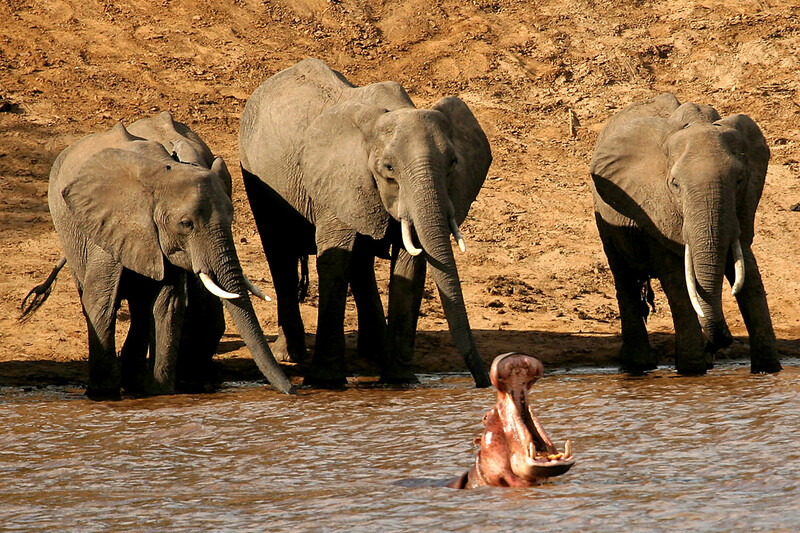 It is said there are 50 hippos per km of the Luangwa River, with at least 6000 in South Luangwa. 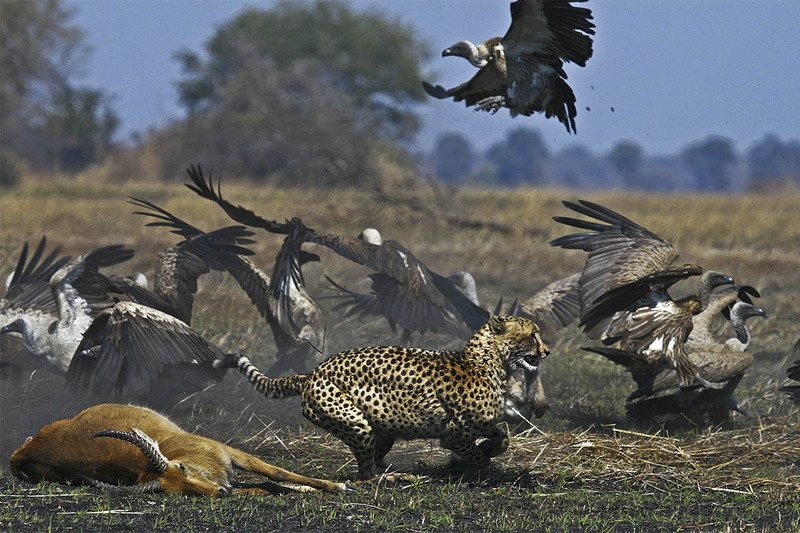 – Prices From: $10,000. 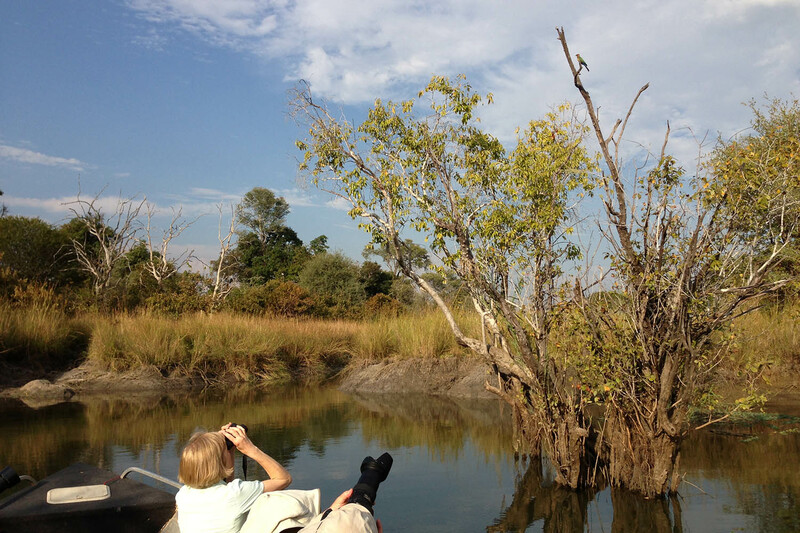 Contact us to tailor the tour and find the right price for you. 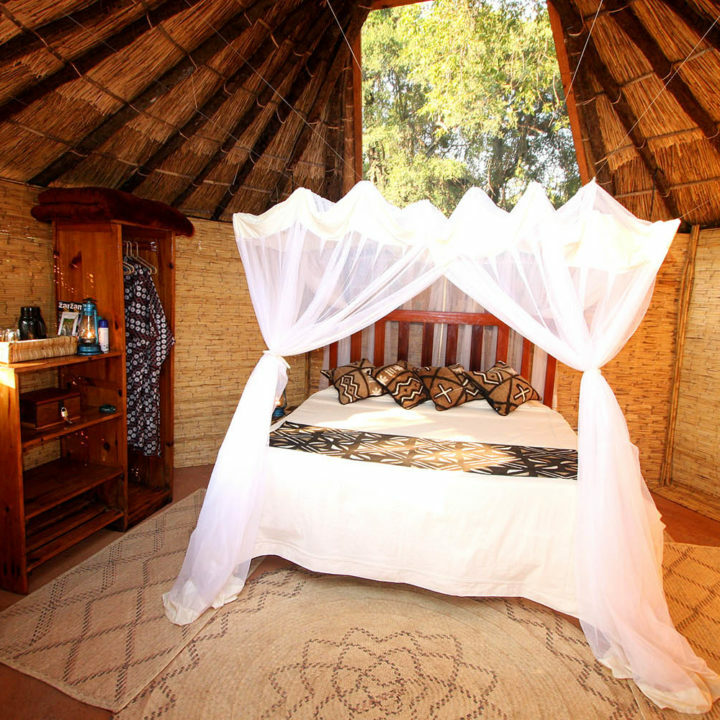 – Dates: All year – depending on availability. 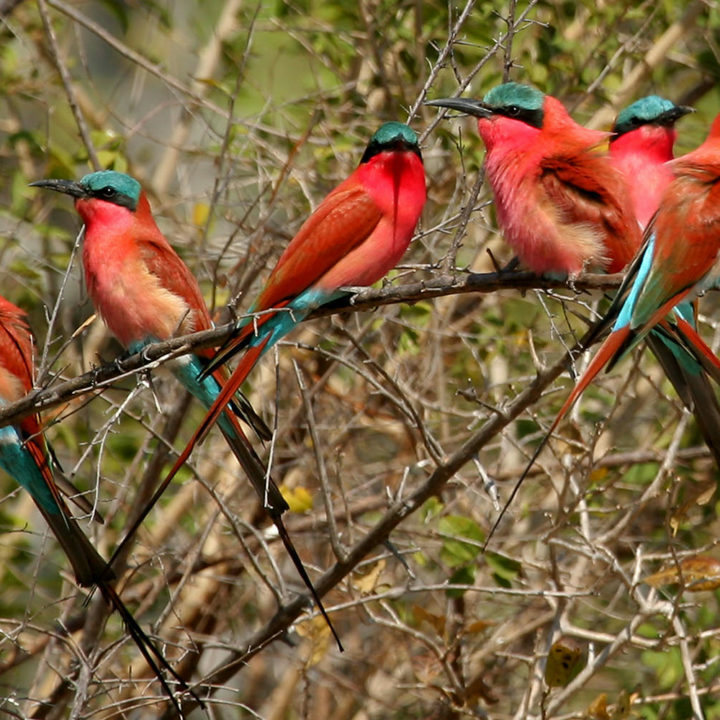 Departures: Thursdays/Saturdays. 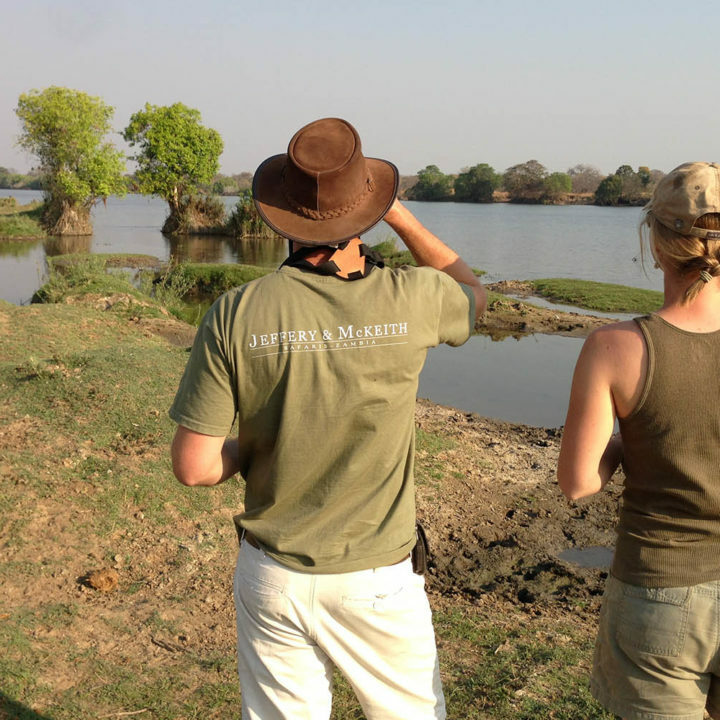 On arrival in Lusaka, you will have a road transfer to Kafue National Park to stay at Musekese for the next 3 nights. 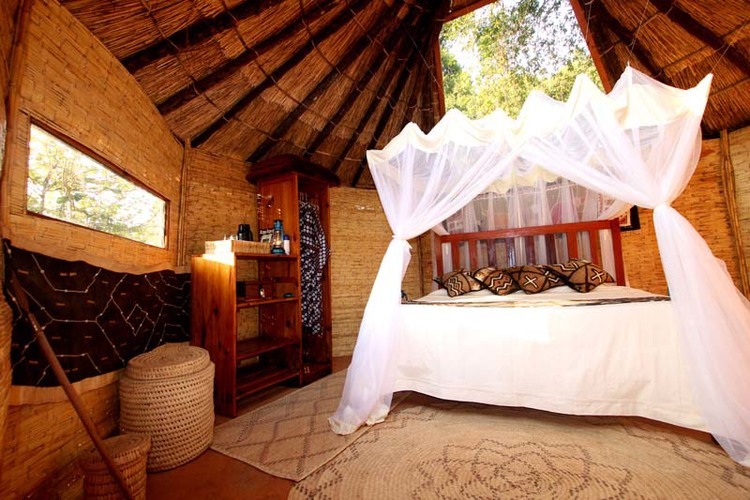 The camp itself comprises of four well appointed, traditionally thatched chalets, all complete with comfortable beds, soft luxury linens and locally sourced furnishings. 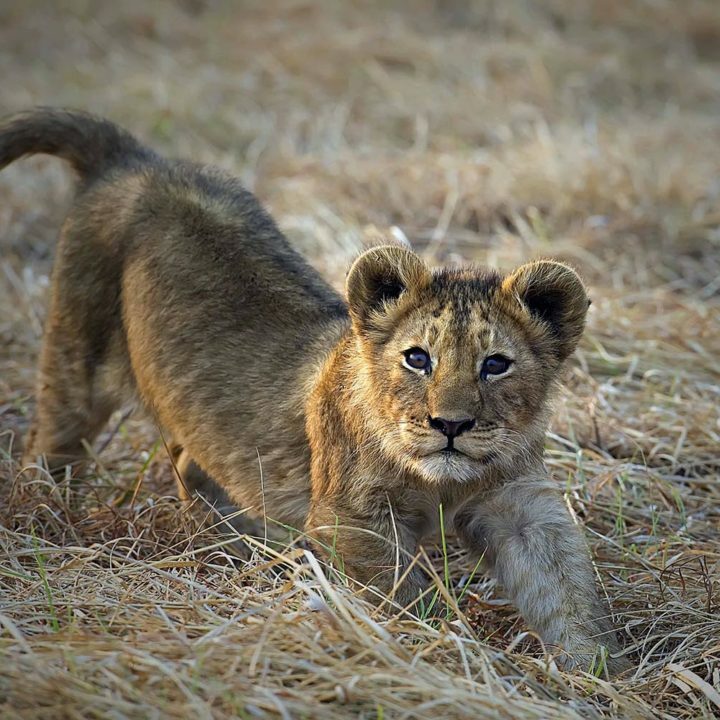 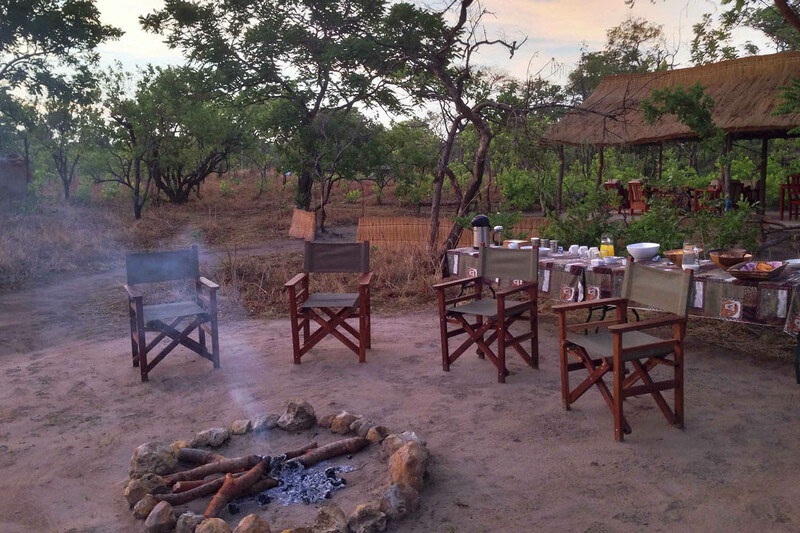 Small, extra touches ensure Musekese is unlike any other camp in the Kafue. 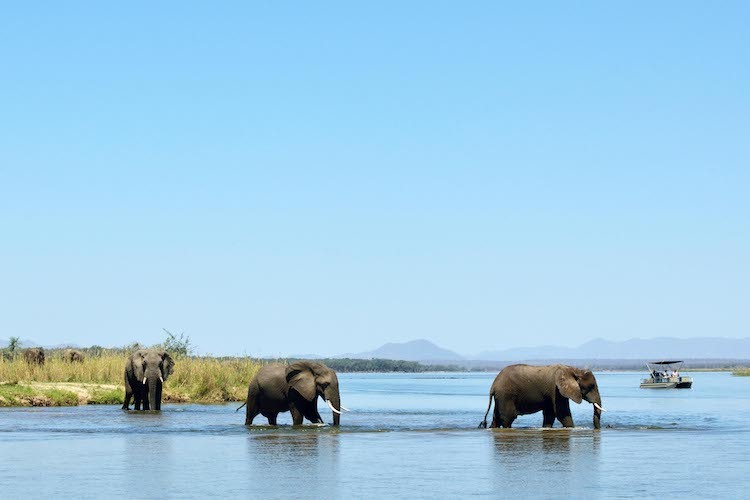 This morning you will have a road transfer to Lusaka Airport, where you will check in for your scheduled flight to the Lower Zambezi. 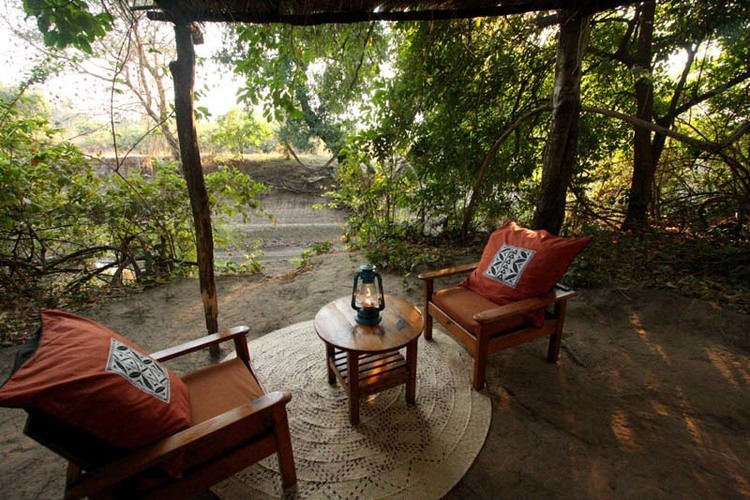 On arrival, you will be met and transferred to stay at the Old Mondoro Lodge for the next 4 nights. 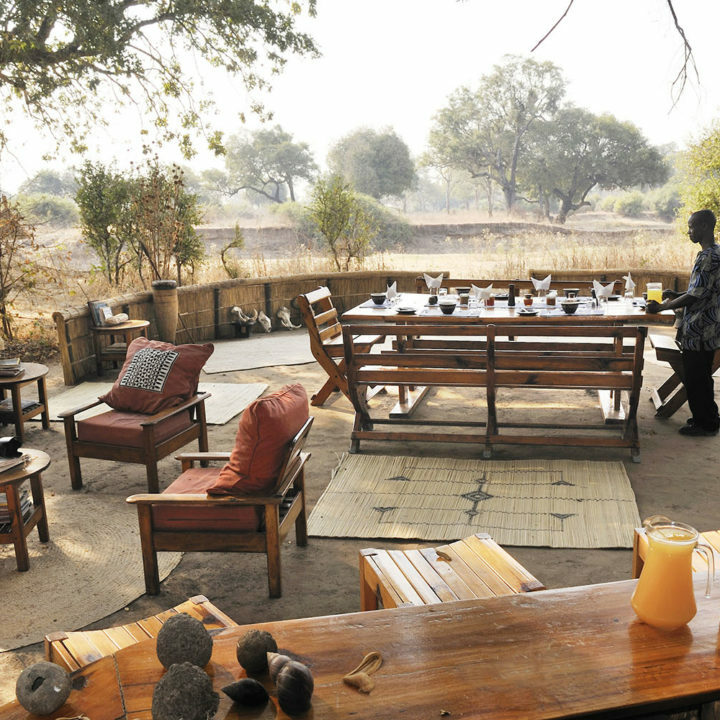 Old Mondoro’s setting is exquisite, one of the few safari camps with views in all directions, from one’s chair – to the south the spectacular Zambezi river and its islands sprinkled with wildlife, swivel around to face north and see beautiful woodland full of towering trees dwarfing the impalas, waterbuck, buffalo and elephants. 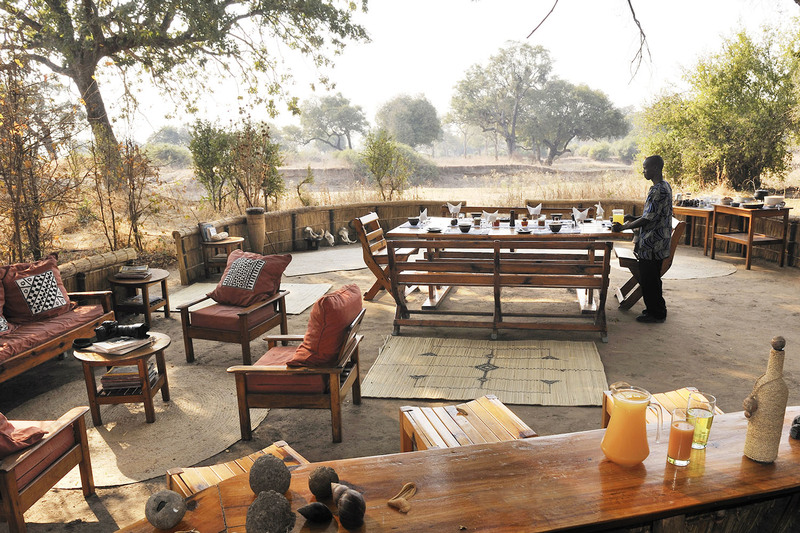 Today you will have a game drive transfer to Chiawa Camp for the next 3 nights. 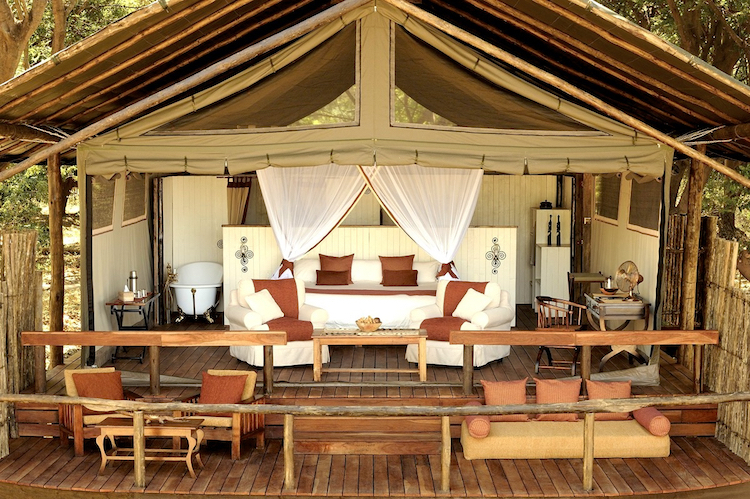 One of Africa’s premier and most renowned safari camps. 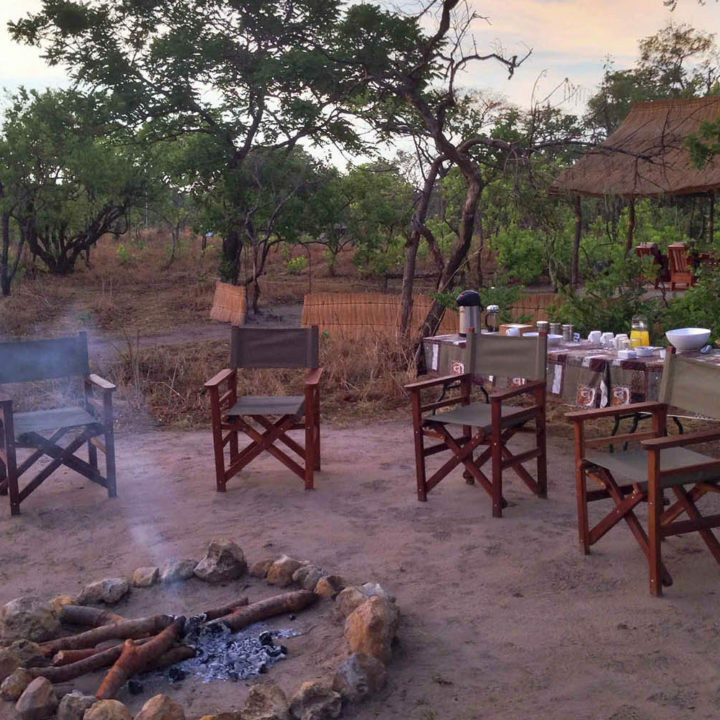 On the banks of the Zambezi River, under the largest grove of Mahogany trees on the Lower Zambezi, the multi-award winning “Best in Africa” Chiawa Camp holds the prime position in the heart of Zambia’s Lower Zambezi National Park. 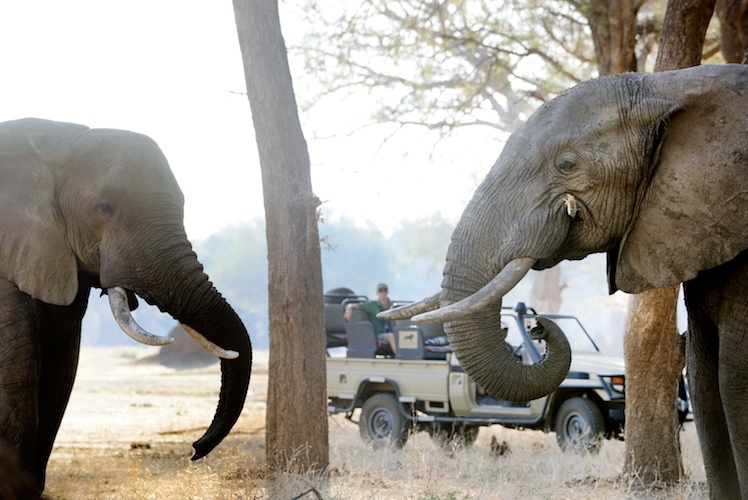 This morning you will be transferred through the park to Jeki airstrip to check in for the scheduled flight to Mfuwe, where you will be met by a driver from Shenton Safaris who will transfer you to South Luangwa National Park to stay at Kaingo for the next 2 nights. 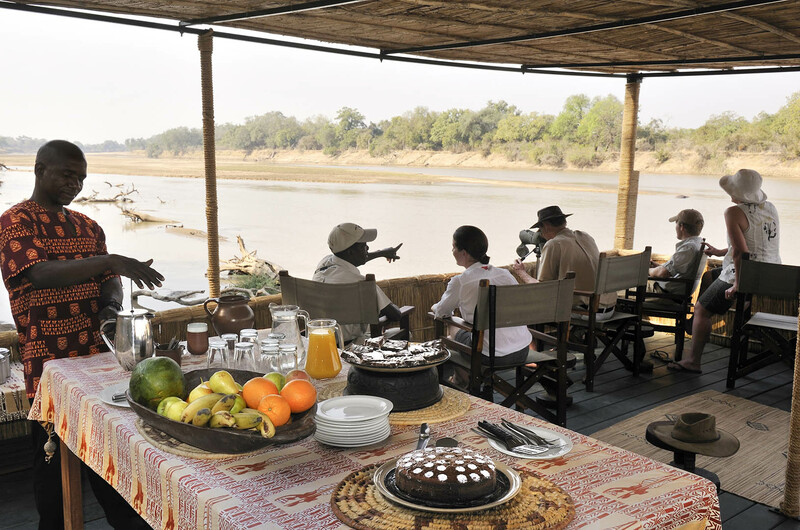 A special feature of Kaingo is the unique individual decks built out over the river in front of each chalet. 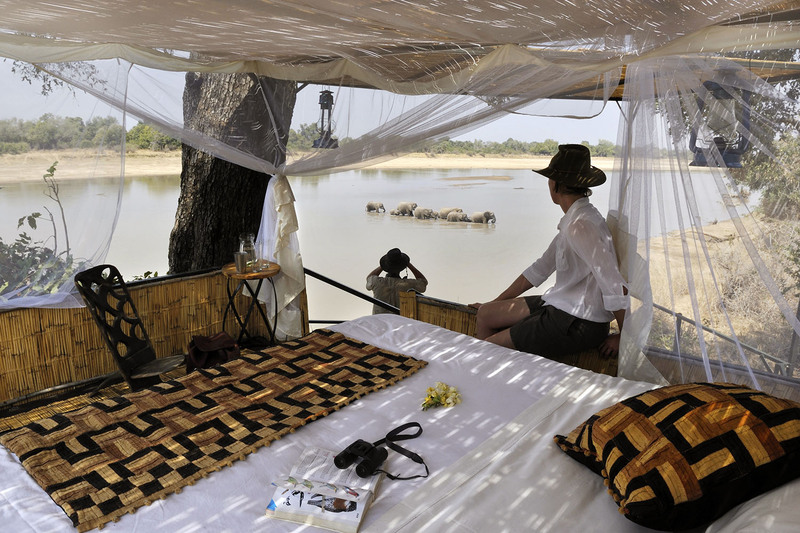 From this relaxing vantage point, guests can view game coming down to drink, basking hippos, aquatic birds, crocodiles fishing, and daily elephant crossings. 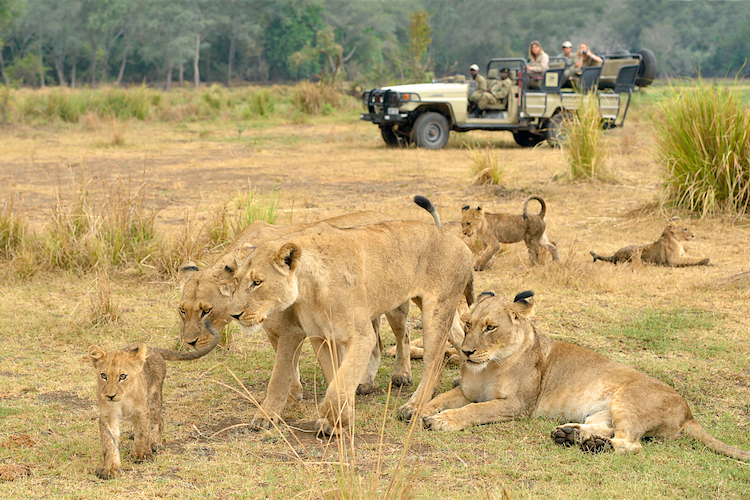 Today you will have a game drive transfer to Mwamba Camp where you will spend 2 nights. 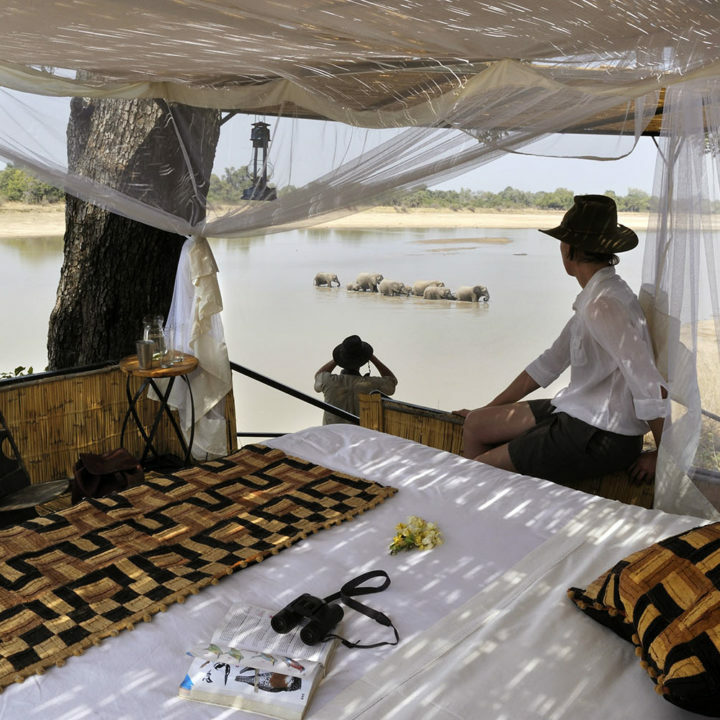 Set on the banks of the Mwamba River, a tributary of the Luangwa, the camp, sited under huge evergreen ebony trees, enjoys shady views of perennial water-holes, both of which have hides perched over them for fantastic photographic opportunities or simply quiet times viewing the animals. 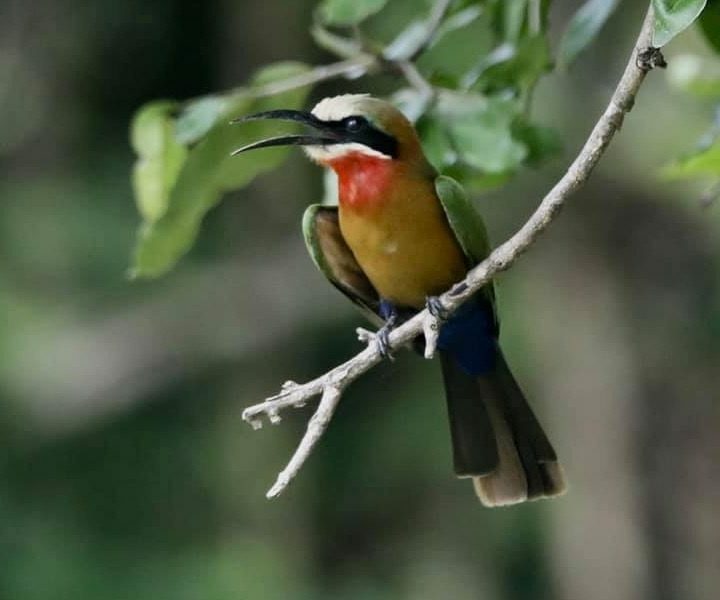 Today you will be transferred to Mfuwe Airport to take a scheduled flight to Lusaka where you will check in for your onward international flight. 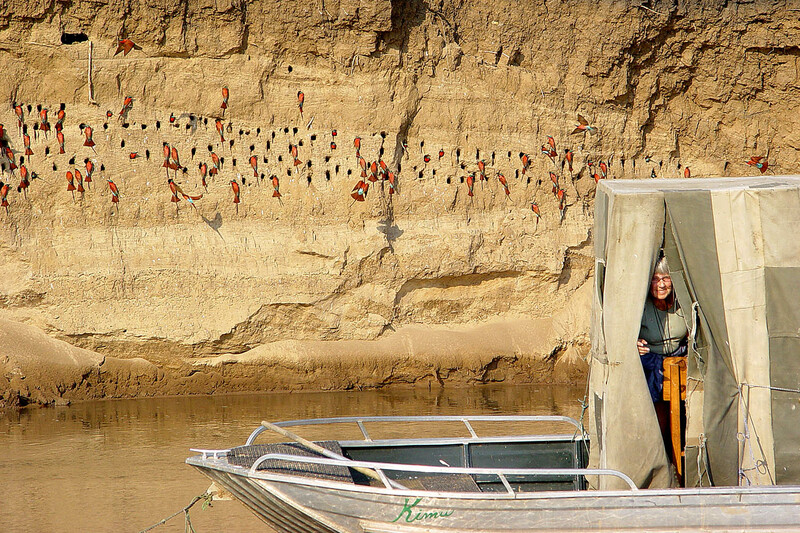 We hope you enjoyed your stay!